Home Asia Earth Hour: What is it? How did it start? What’s its goal? 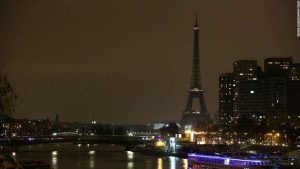 Earth Hour: What is it? How did it start? What’s its goal? It’s meant to bring together people who share one common goal: an eco-friendly future.